Needing a local, professional builder Northamptonshire then we offer the whole spectrum of building works from small to large projects and every single building job gets the same high level of service and finish. Enjoying the great outdoors while still being inside the comfort of your own home is the latest homeowner craze that is sweeping across the United Kingdom. For the ultimate indoor and outdoor living space experience, Sebastian Church Builders Northamptonshire is the company for you. From the digging of the foundation to the cleaning of the last window, we will be there every step of the way to make sure the project is done correctly. 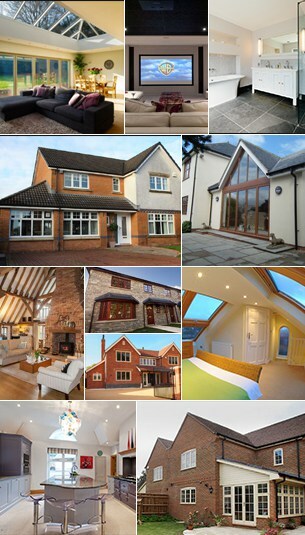 Service and quality are what Sebastian Church Builders Northamptonshire are all about.